KUWAIT: Zain Kuwait, the leading digital service provider in Kuwait announces that its huge investment in 5G has made lots of progress recently and the operator is ready to go live with the state-of-the-art service across all strategic and heavily populated areas of Kuwait. 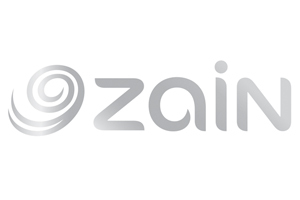 Zain will continue developing and expanding the 5G network gradually across Kuwait until the devices are available, expected during the course of 2019. The company also is awaiting approvals and spectrum allocation from the country’s regulatory authorities. Once commercially launched, the 5G network will empower government entities and enterprise (B2B) digital transformation, smart city development and the fourth industrial revolution. Fifth-generation technology represents a quantum leap in the operational efficiency of Zain’s network which will make it one of the first companies in Kuwait and the region to adopt this solution to meet the ever-growing digital needs of its individual and enterprise customers. Telecom services are one of the most important sectors in accelerating economic growth and promoting trade. 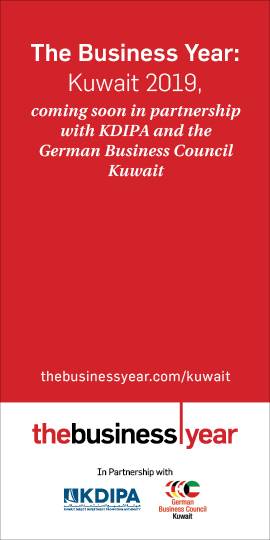 Existing mobile networks will not be able to satisfy the future needs of the telecommunications sector and 5G technologies will contribute to the digital transformation and prosperity of Kuwait supporting the leadership’s future 2035 vision for the country and its people. The practical applications offered by 5G technologies will expand the scope of services provided by Zain Kuwait especially to the government and enterprise (B2B) sector, who will benefit enormously from high speeds, stimulating both the economic growth of the country as well as creating boundless new business opportunities, especially in the delivery of unique products and services, smart cities, and Internet sectors. This announcement follows the MoU signed during a two-day strategy summit held in Shanghai in October 2018 between Zain and Huawei whereby the two companies discussed and assessed the expected business cases for 5G in the region, including its impact on IoT, mobility, connectivity, healthcare, government; and other essential sectors. 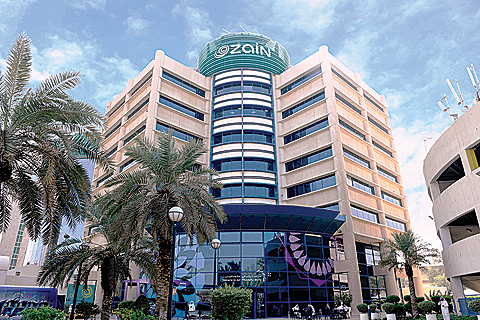 Zain is on track to have its operations in Kuwait be the first to launch 5G commercially, maintaining its technology leadership in the quality and range of services offered to the country’s community, whether it be government, enterprises or individuals.